If you want to hear more about the world of circus and hear some of the amusing or thoughtful anecdotes about the artists that are on display in our exhibition, we recommend that you book a one-hour guided tour. Due to space restrictions there is a limit of 25 participants per tour. Larger groups can book two simultaneous tours. Tours can be held in Danish, English, German and Swedish. We cannot guarantee that every language is available at all times. 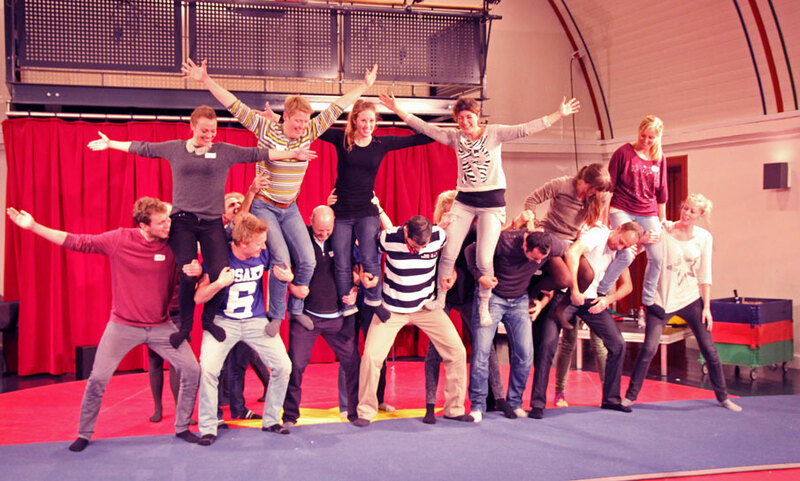 If you wish to bring your entire family or club to a exclusive circus workshop the museum can arrange that as well. 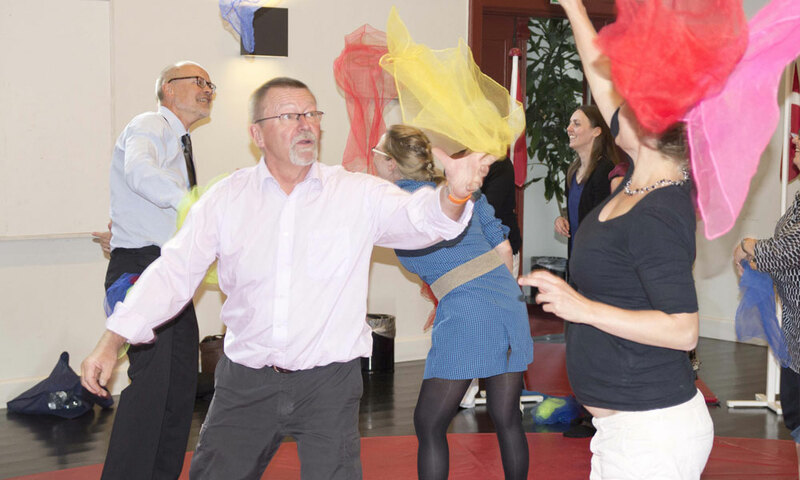 During the workshop you will try juggling, acrobatics and many other circus discplines. The workshop will end with a circus show with you as the artists. If you wish to know more about the old army barracks that house the Circus Museum, you can book a guided tour of Avedørelejren. The tour is filled with amusing anecdotes and will tell you the history and the transformation of the barracks. The tour takes one hour. Monday to Friday 9am-4pm: 500 DKK.